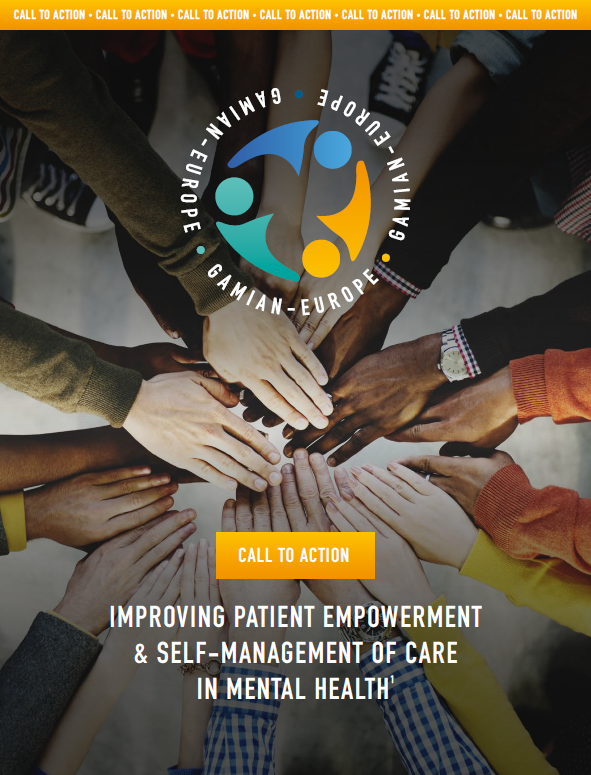 This is the key message of this comprehensive Call to Action launched by GAMIAN-Europe. 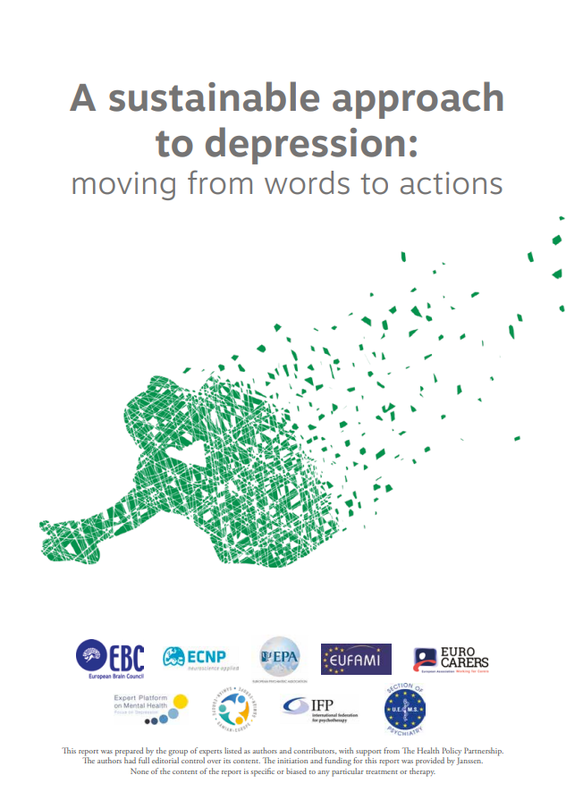 This report aims to identify key factors that will ensure programmes for depression are sustainable and have a lasting impact on people affected. Drawing from the practical experience of 19 case studies and the published literature, we have identified ten lessons learnt that may help policymakers build a sustainable response to depression in years to come. 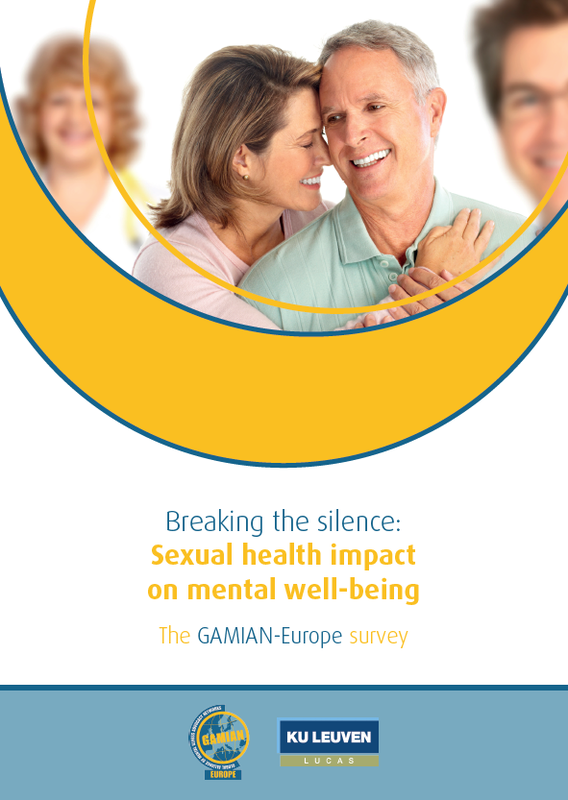 This report gives an overview on the descriptive statistics (frequencies, percentages) about the respondents’ background characteristics, mental health / treatment and sexual health. Besides, we perform some crosstab analyses in order to analyse the relationships between the background characteristics and sexual health on the one hand and mental health / treatment and sexual health on the other side. No two people with schizophrenia are the same. Every individual is different. Every experience is different. The effects of schizophrenia are also felt by caregivers, friends and family members. Each person affected by schizophrenia will have their own story to tell and their own journey to travel. There may be times when this journey is difficult, but it is a road that many have travelled before. Equally, there is no right way or wrong way to live with schizophrenia but, by learning from the experiences of others, it is possible to prepare for what lies ahead and overcome obstacles along the way. 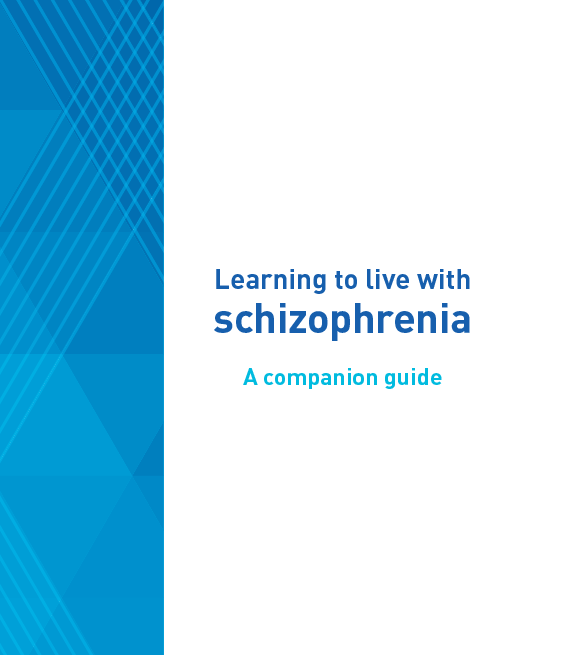 We have developed this booklet through consultation with people with schizophrenia, their caregivers and family members, and healthcare professionals, with the aim of offering practical guidance for people affected by schizophrenia. It will be up to you to steer your own course, but we hope this companion guide will help you find your way.